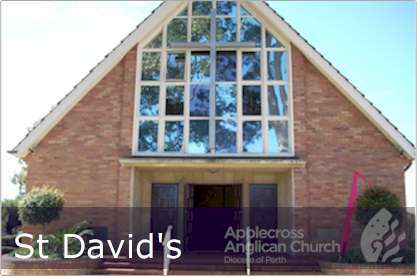 The Parish of Applecross includes the worshipping communities at St George’s, Applecross and St David’, Ardross. 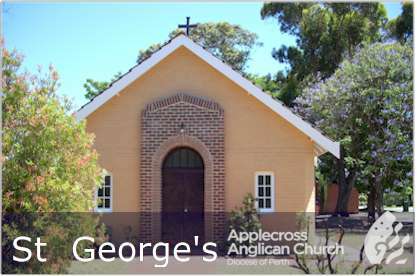 We are united in the Parish of Applecross as part of the Perth Diocese and the worldwide Anglican Communion. We seek to be a church community where every member is nurtured and encouraged to develop her or his Ministry. Please note the office will be attended by volunteers for the immediate future. If you need to make contact, please phone to ensure someone is able to meet with you, or leave a message; the answering machine will be monitored daily. Coffee Craft and Conversation: commenced 3 March at St David's. This is a casual group, all welcome, currently meeting weeky Thursdays 9:30am.